I am tweeting each of our 50 States to see what they would suggest someone do if they only have 24 hours to spend in their wonderful State. Certainly a tall order to fill, but I anticipate and look forward to some interesting suggestions. 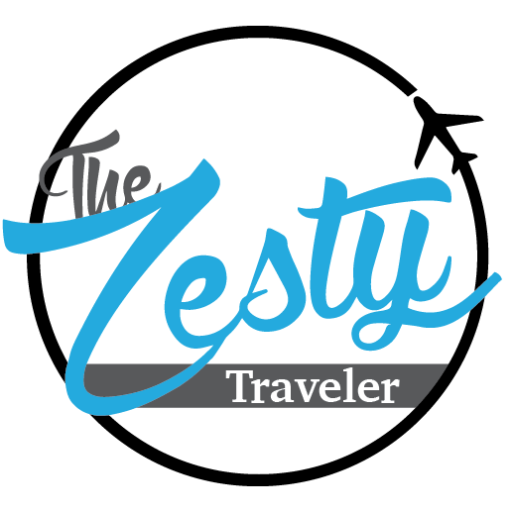 Please follow along and participate. 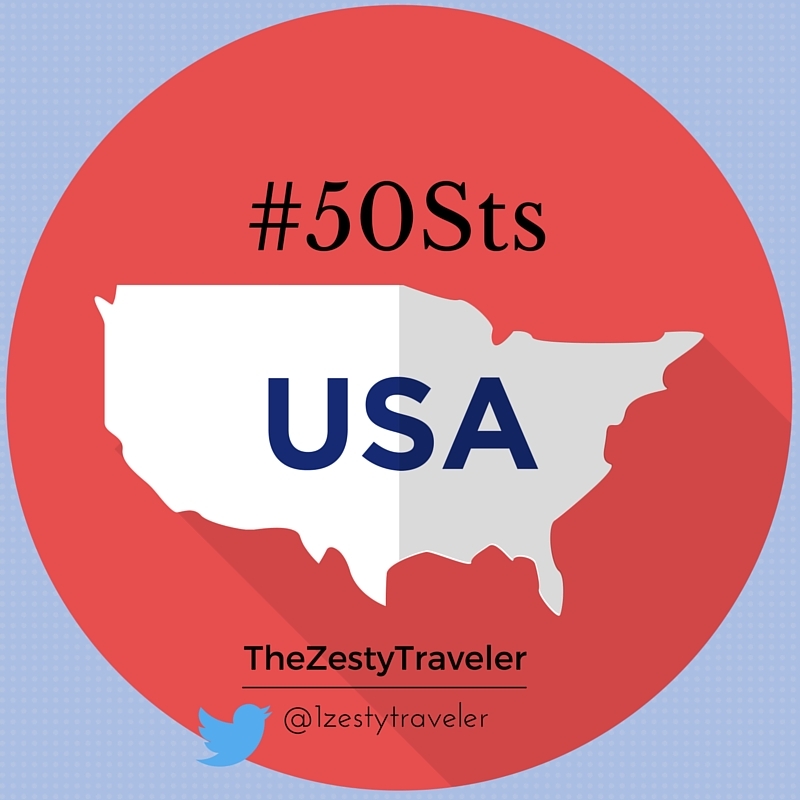 I’ll be using #50Sts to keep track so be sure to include that in your responses!